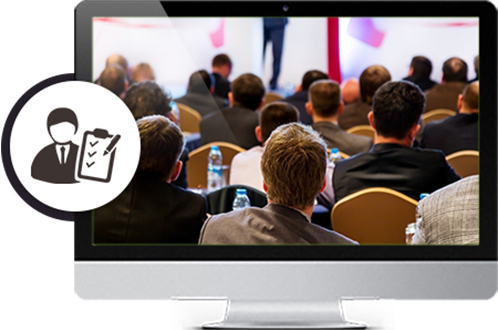 Our training event management software lets you manage events on the go, on any platform. Experience hassle free, smooth event registrations with our event management solution that combines advanced functionality with a user-friendly user interface, allowing you to design a specialized registration process for your audience. 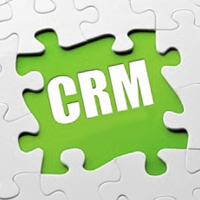 Check out our training event management software that manages all things ‘venue’. 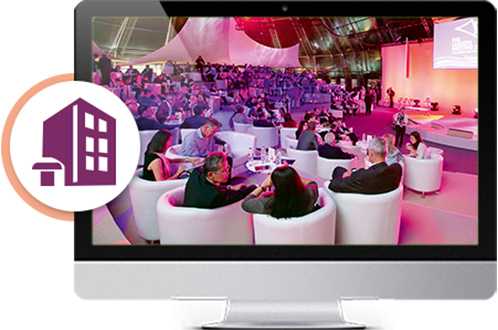 Complete web based solution to allow your customers to book events 24/7, through the website, mobile & social media. 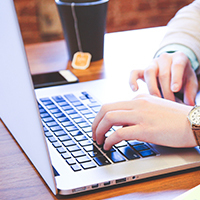 With Paradiso’s training event management software you can easily assign tasks that need to be carried out by the event staff. After all the success of your event will depend on how well event staff carry out their allocated tasks. 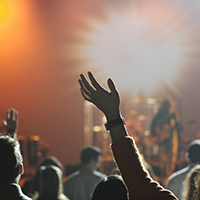 Provide your attendees an enriching, stress-free experience, from registration to post-event. 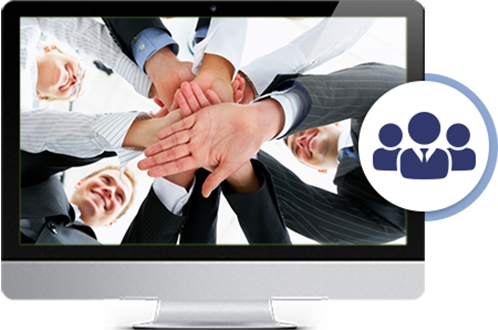 Our training event management software ensures your attendees exactly that. 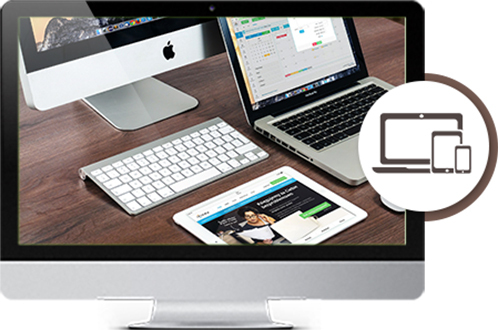 Our training event management software runs across desktops, laptops, and mobile devices. Helps you plan your events on the go, while reducing the overall costs. Manage events on-the-go, on any platform. Ask for a Demo! Simplify your event registrations and manage registration for events of all sizes with Paradiso’s training event management software. It’s the fastest way to get your events up and running. 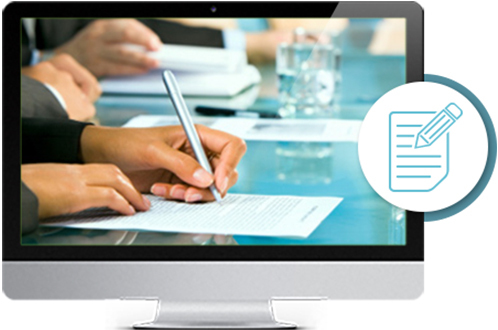 Opt for our affordable training event management software that lets you keep total control of your ticket prices and fees. It enables options to pre-buy/book tickets for upcoming training events. 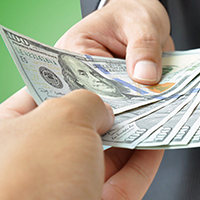 We can connect with any secure online payment gateway, for you to make collecting event fees easy. Paradiso doesn’t take the cut, but sends the event registration payments directly into your bank account. Paradiso’s training event management software enables dynamic discounting solution that has been designed to meet the needs of high volume and high value transactions of events. Keep track of all the specialized details related to attendee management, like who is attending which event, what fee do they pay, where do they sit, who has received invitations, who was RSVP’d etc. Gather all the attendee information in the platform so you can communicate with them before or after the event. Now that’s sales management in event management for you. where you can manage all types of learning including elearning, blended, virtual and classroom. Our event app allows you to transform your Android and/or Apple mobile device into an onsite training event management tool. 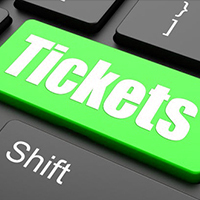 With our mobile ticket scanning system you can validate tickets and track attendees. Your Brochure is getting Downloaded! One of our LMS coaches will contact you as soon as possible! and make sure to add [email protected] to your safe-list for future notifications. Your search for the best value Cloud LMS, ENDS HERE! Hi! Would you like to visit our Spanish site? Please Register Here for Webinar! 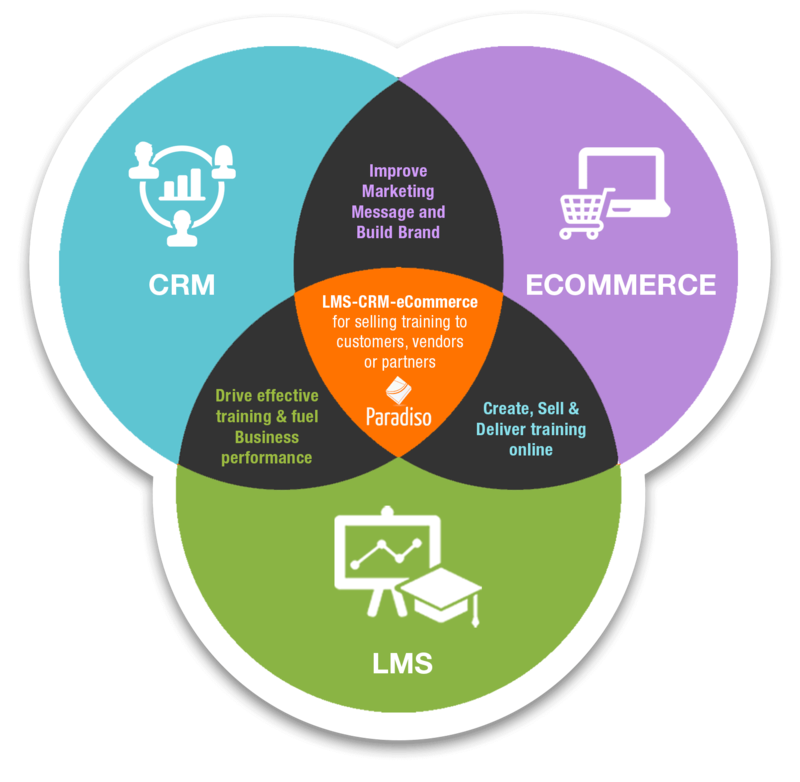 How to Choose the Best LMS? Need help choosing an LMS? 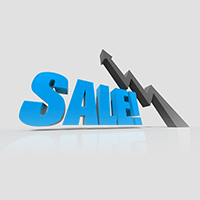 Have an LMS RFP Out for Bid? Ready to experience Paradiso LMS? Ready for a Free LMS Demo?